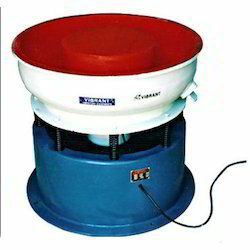 We have in our repository a qualitative range of Vibratory Finishing Machines. These machines are ideal for polishing of components manufactured through turning, milling, facing boring, drilling, shaping and punching. It leaves no burr or sharp edge on the component. The Rubber coating or PU coating can also be provided. Our range is in accordance with the international standards and is offered at competitive prices. These are also customized as per the specific requirements of our clients. The Rectangular Bowl Finishing Machines that we offer is an inexpensive alternative to handle de-burring and polishing of small components. These have intensive automated finishing and can de-burr, de-grease, clean and polish the required materials. Our range can also be used for aggressive cutting and fine polishing. These are designed with the small shopkeepers in mind, allowing them to own professional finishing equipment at an affordable price. The equipment is ideal for jewellery manufacturers. Our range is also suitable for large production shops. 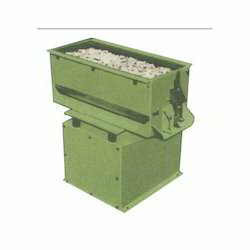 Looking for Bowl Finishing Machines ?